Established in the year 1999, Mogu Engineers is the most promising Manufacturer, wholesaler, trader, distributor, and service provider firm employed in presenting their leadership potentials by producing the finest grades of AC Drives and Switches. 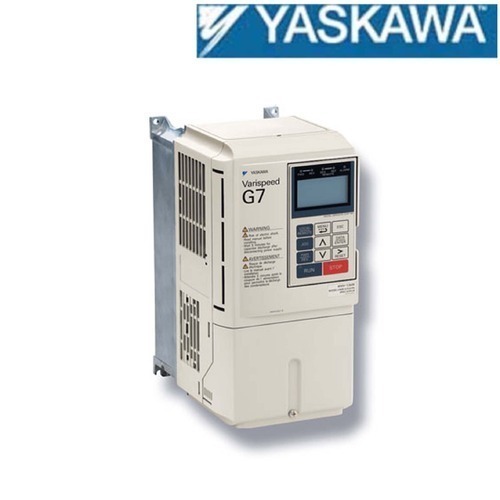 We strive to arrange our product array to the desired repute by offering a broad array of quality tested AC Drives, Servo Motor and AC Drives Panel. Our attempts to obtain the pioneering growth display in our extremely profitable product range which is huge in demand for its industry certified designs, high functionality, user-friendly controls, durable quality construction and remarkable accuracy. We strive to deliver creative and value-added Corporate & Industrial Training Services for our customer in the field of Electrical and Control & Instrumentation with the help of PLC, DCS, PANELS, and SCADA. With an objective to create enduring alliances with a large client base, our R&D specialists are effective in getting heightened insights into our customers’ business aims. Our line of products is appreciated by diverse manufacturing verticals; hence, we take particular consideration of the prevailing and forthcoming market courses. We aim to develop products with customers’ greatest interest in mind, which is why we believe in the opinion of improvising that makes us liable to develop outcomes that respond to the unmet customer requirements. Our ability to evaluate the customers’ expectations earned us repute in the market.